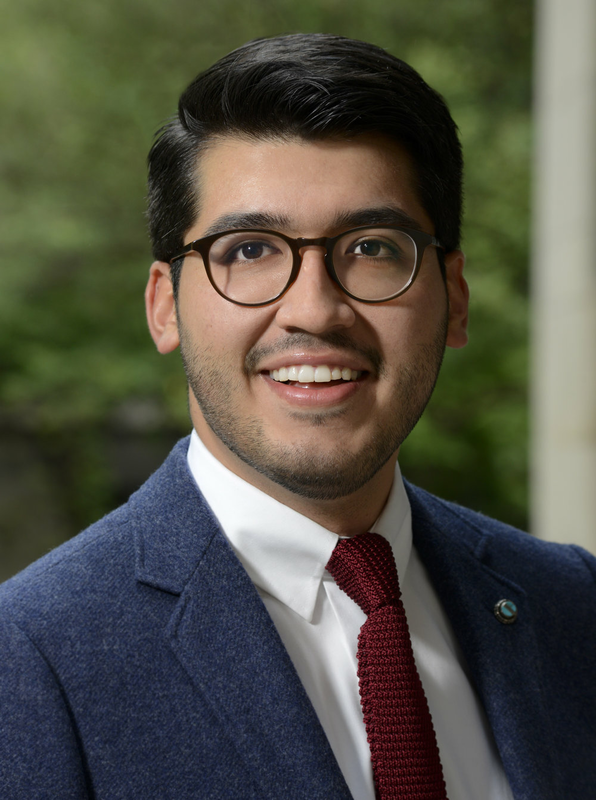 Gregory Montoya-Mora is a doctoral candidate in the Department of History at the University of Chicago. Gregory is fundamentally interested in the social and political history of the twentieth century United States. He is particularly intrigued by state and citizen formation in the US/Mexico Borderlands, especially in New Mexico. Additionally, his dissertation: “Critical Infrastructures—The Political Economy of National Security in New Mexico from the New Deal through the Nuclear Age” will examine how intense federal investment in the region amplified the process of state building, specifically defense and nuclear related spending.